From July 13 through 17, baseball will be king in the nation’s capital. 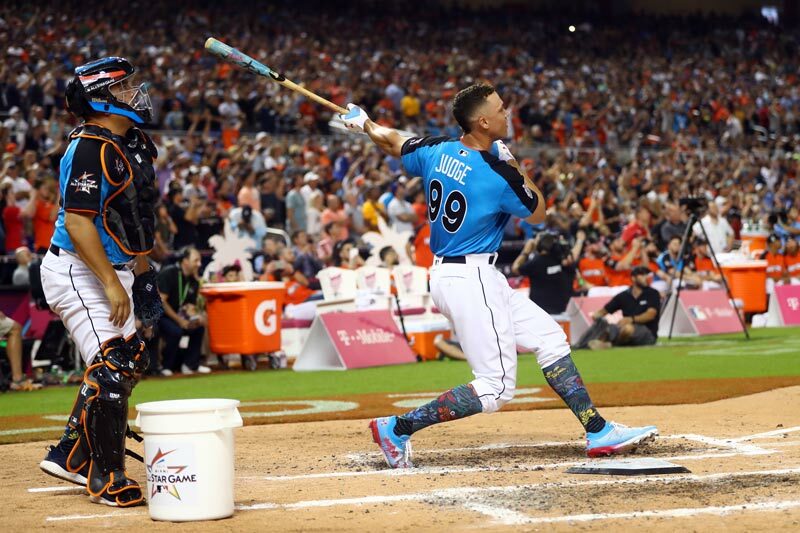 MLB All-Star Week is filled with events that both diehard and casual baseball fans will love. We’ve laid out the can’t-miss events below so that you can plan your baseball-themed trip to Washington, DC. The Walter E. Washington Convention Center hosts this five-day festival. Fans will be able to test out their playing skills in new, cutting-edge attractions, meet some of the game’s biggest stars and receive free autographs from MLB® Legends. Attendees include the Nationals' Ryan Zimmerman, as well as Hall of Famers such as Andre Dawson, Ferguson Jenkins, Johnny Bench and Dave Winfield. All-Star FanFest® will also offer themes throughout, starting with Kids Day on July 13. Then it's Military Appreciation Weekend on July 14-15, Social Media Monday on July 16 and Youth Leagues Day on July 17. Major League Baseball combines the national pastime with art, fashion and music during this four-day celebration held at District Pier at The Wharf. Check out the full schedule to see what drops you want to be on-hand for, from the premiere of new styles by Levi’s and Under Armour to thrilling DJ and live music sets from leading national artists. Free tickets to individual days are available now. 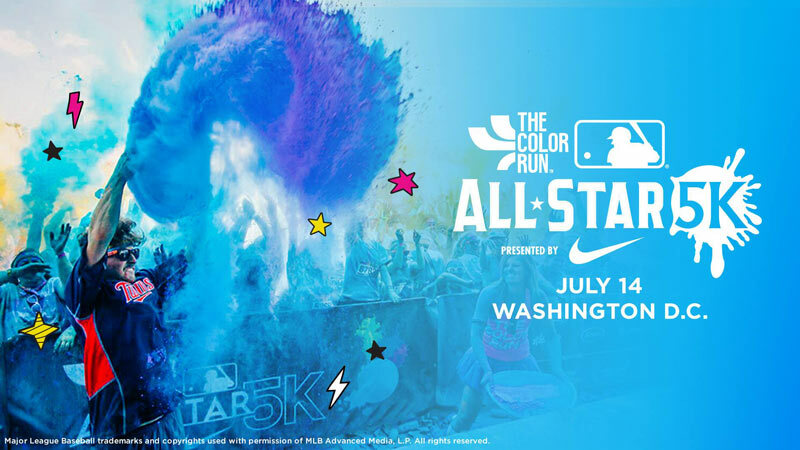 The Color Run, the largest 5K series in the world, brings this exciting event to the District on the Saturday before the MLB All-Star Game. You’ll be able to enjoy a Foam Blaster area, a Hero Zone, and superhero-inspired course elements as you scamper through The Yards Park and by Nationals Park. Those who run will also receive a limited participant kit and there’s a fantastic Finish Festival to cap off the day. MLB mascots and team legends will be on-hand to cheer you on. The 5K begins and ends at PLAY BALL PARK. 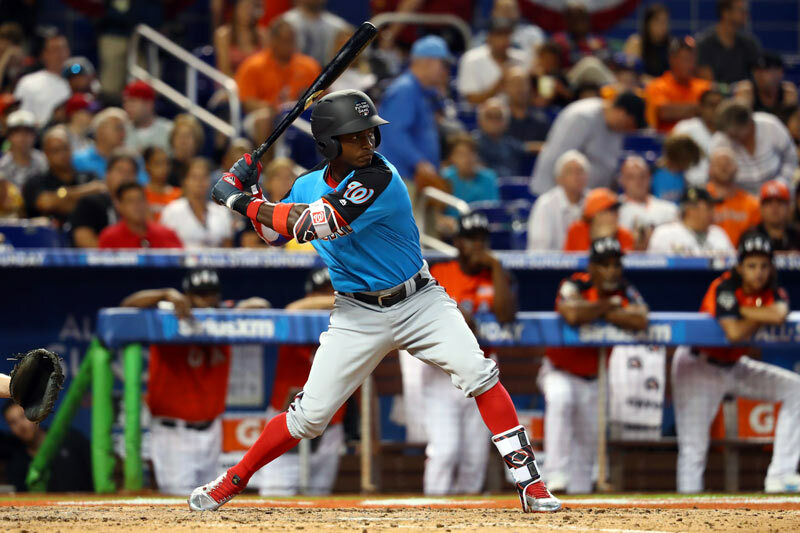 This game, played at Nationals Park, will showcase the best prospects and tomorrow’s Major League Baseball® superstars. 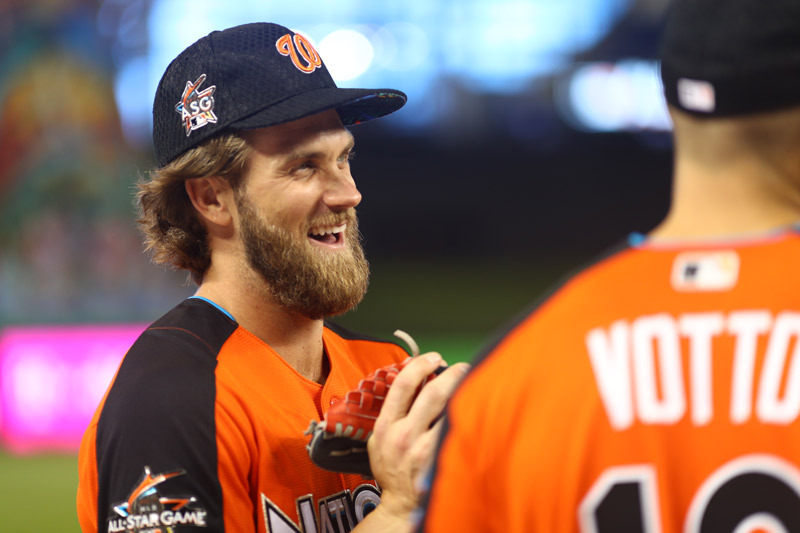 Many of today’s All-Stars – including the Nationals™ own Bryce Harper—made their first appearances on a Major League™ stage at the SiriusXM All-Star Futures Game. 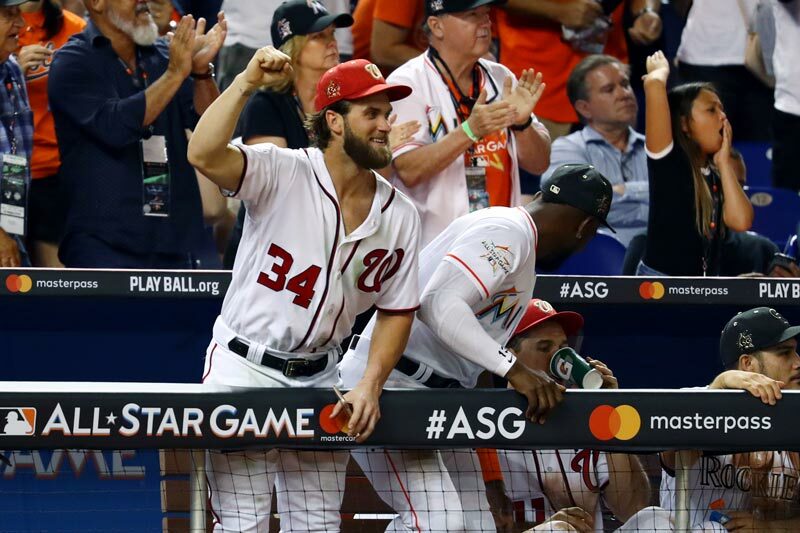 DC has even more ways to engage with the game of baseball during MLB All-Star Week. Check out this piece to learn more. 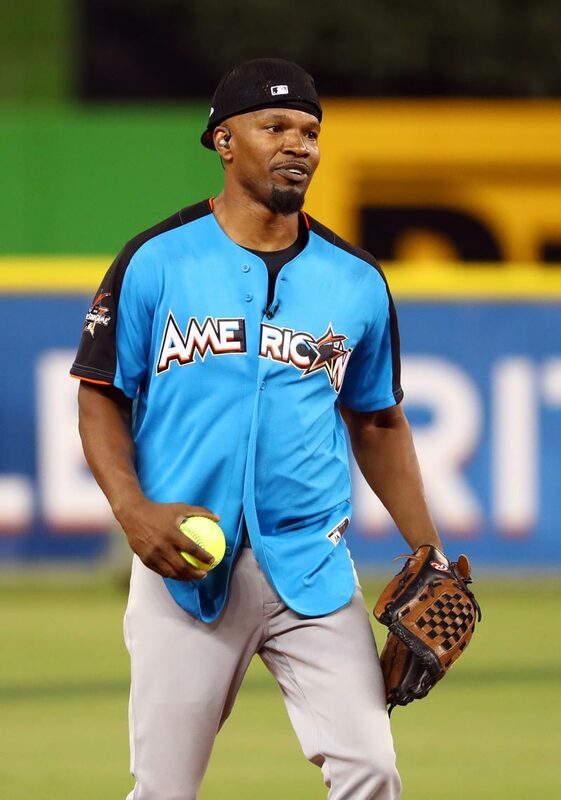 To find out more information about MLB All-Star Week, visit AllStarGame.com.